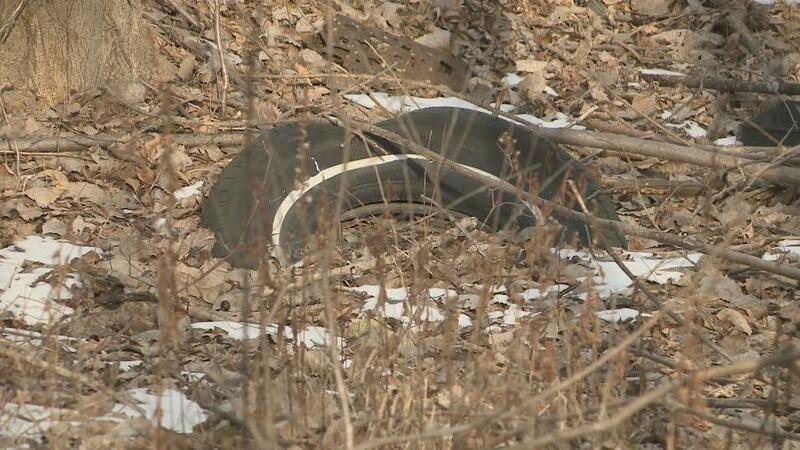 Residents say the landfill has caused numerous health problems for nearby residents. 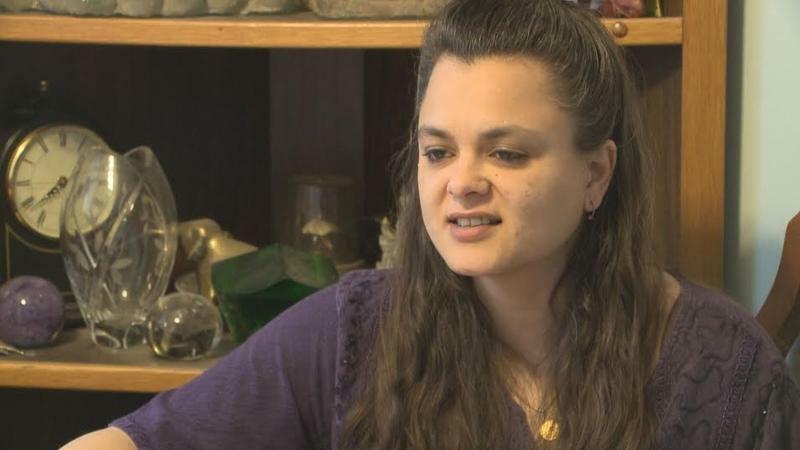 Sarah Kraus suffers from a host of health issues. An aerial shot showing the proximity of houses to the landfill. 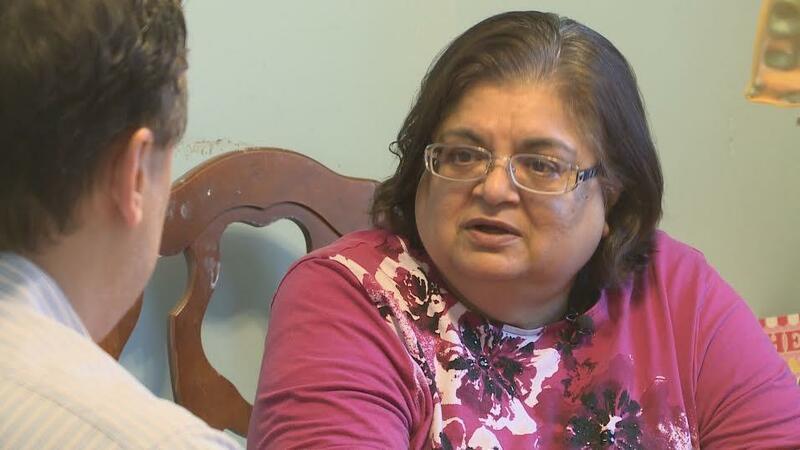 Varsha Kraus, Sarah's mother and a cancer survivor, fled Love Canal in 1981.